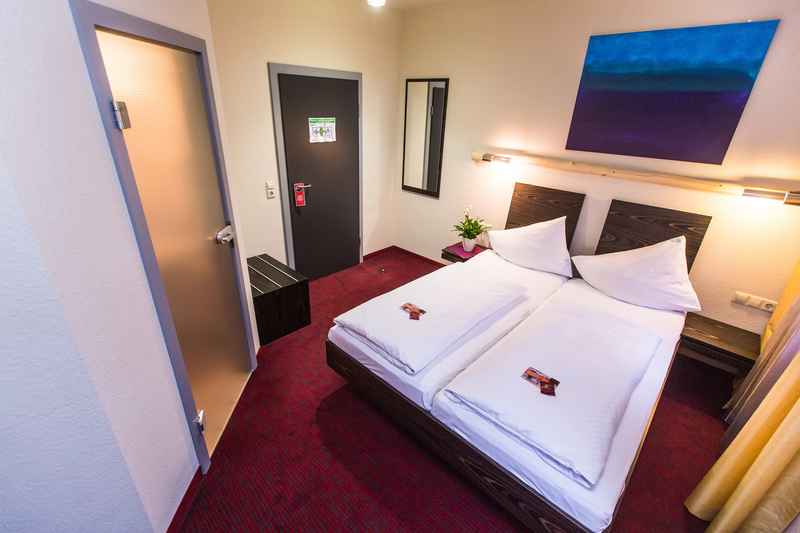 Directly on the premises of the Technik Museum Speyer and only a few minutes walk from the city center of historical Speyer and the Airfield Speyer-Ludwigshafen, the "Hotel Speyer am Technik Museum" is offering moderately priced accommodations for tourists, commercial travellers on business trips, and in particular also for guests attending a conference. 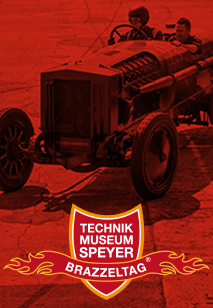 Its only a few steps to the entrance of the Technik Museum Speyer with its IMAX DOME Theater. 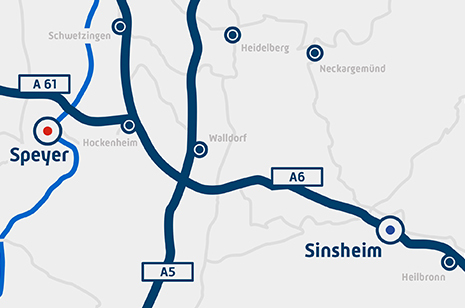 The Hockenheimring Circuit is easily to reach by car. 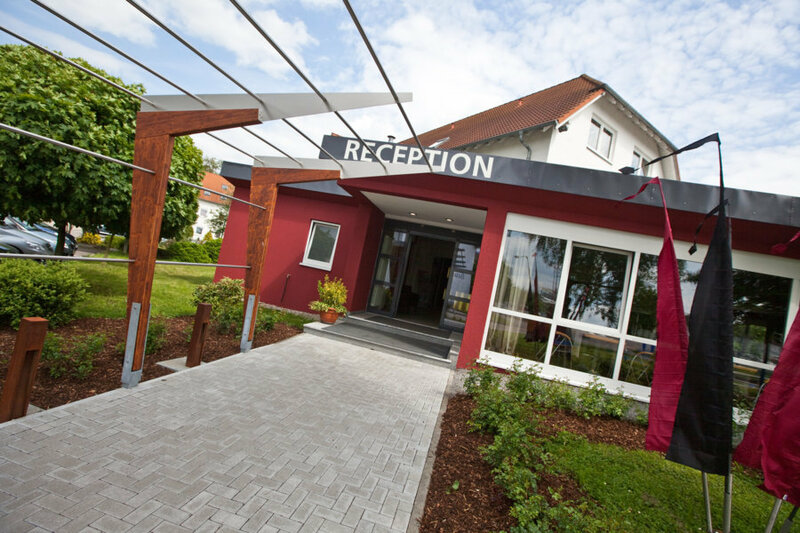 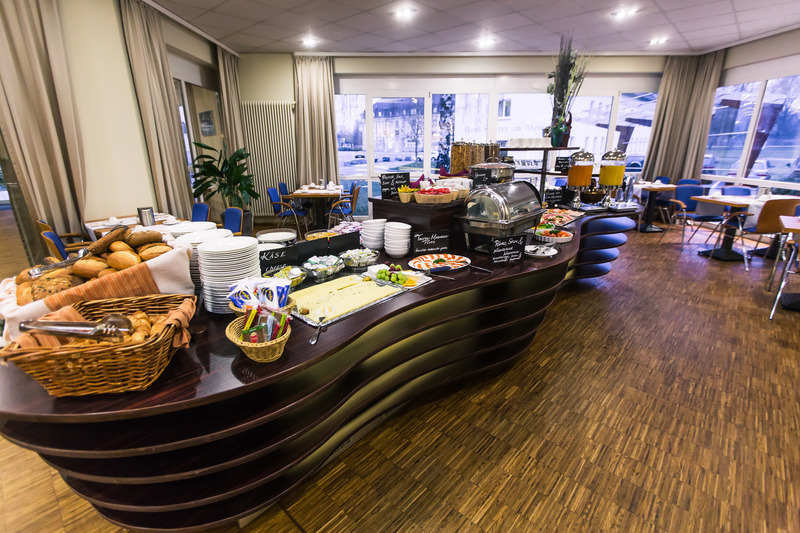 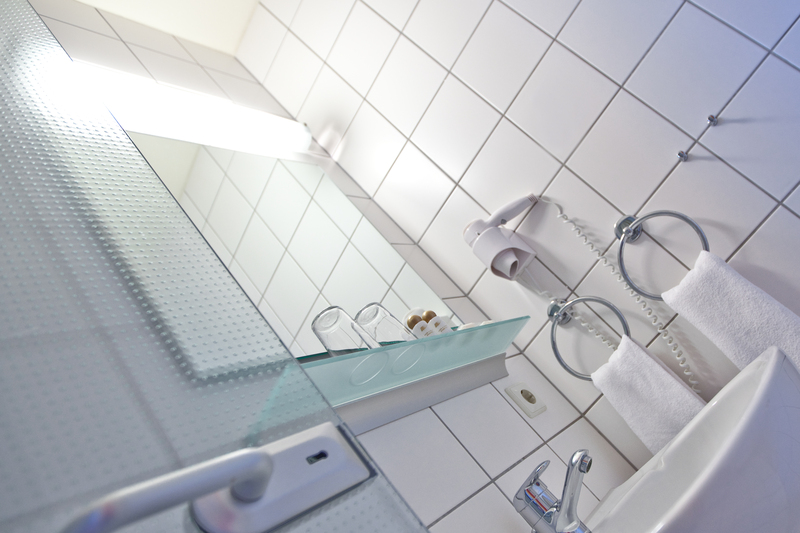 The hotel is easy to reach and close to the Autobahn A61, with ample parking space and situated in a quiet and pleasant environment. 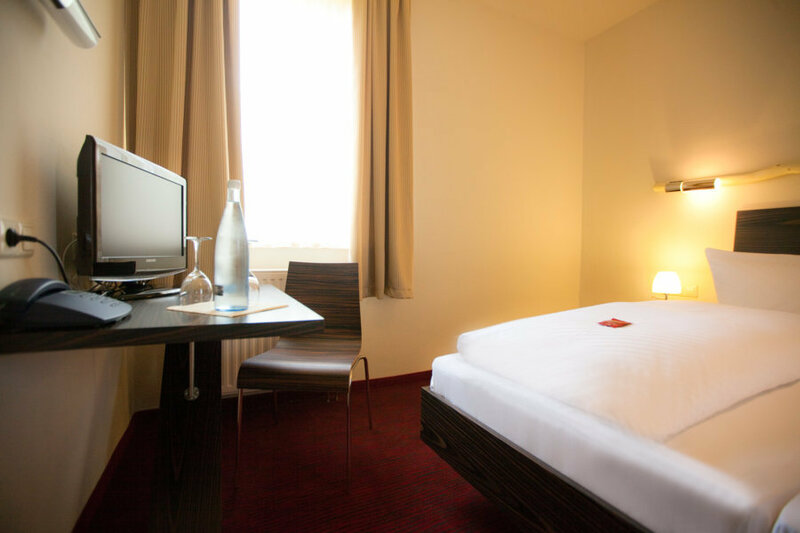 Next to our hotel, on the museums premises, you find our comfortable Caravanpark. 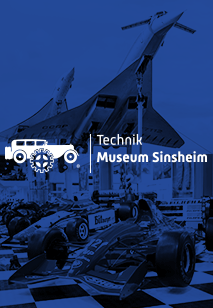 Just 35 km away from the Technik Museum Speyer is the Technik Museum Sinsheim which is also well worth a visit. 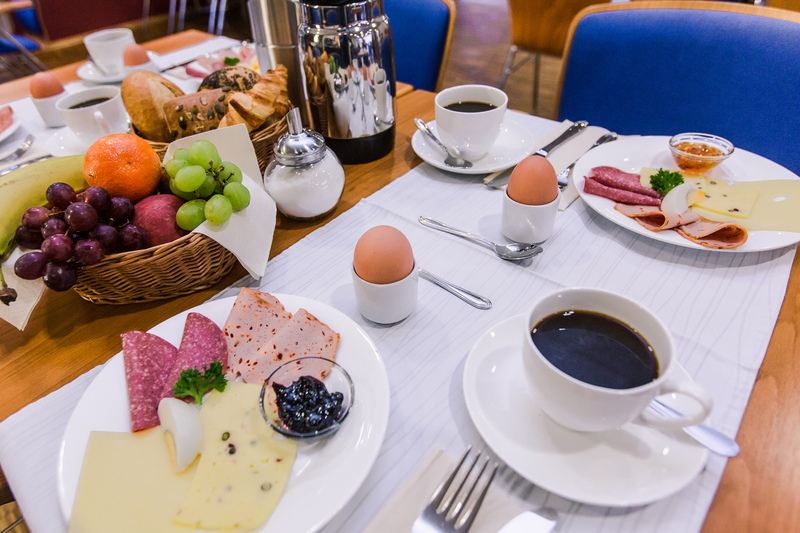 This package comprises the admission to the Technik Museum Sinsheim and to one movie show at the IMAX 3D movie theatre, the admission to the Technik Museum Speyer and to one movie show at the IMAX DOME movie theatre and a one night accommodation at the Hotel Sinsheim or the Hotel am Technik Museum Speyer including buffet breakfast.